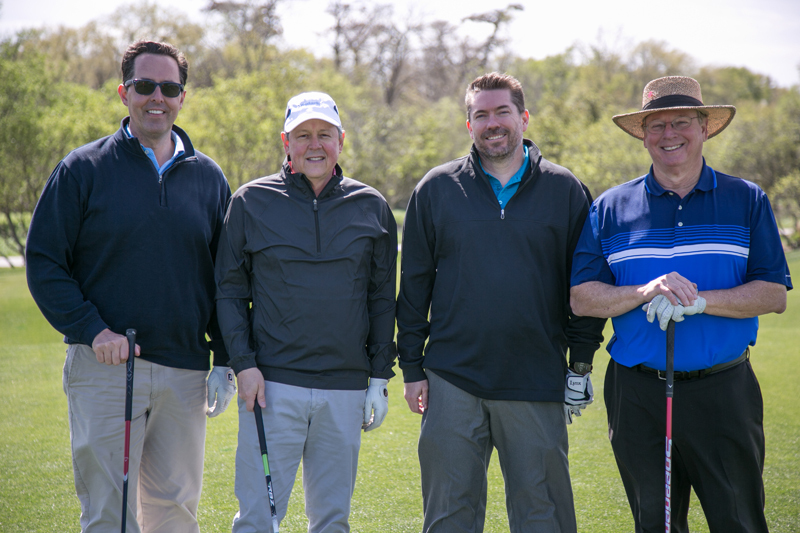 On March 2, PESA hosted its 18th Annual Explorers of Houston Golf Tournament. PESA members and customers gathered at the Golf Club of Houston for a day of networking and friendly competition. With proceeds supporting the Offshore Energy Center and the IPAA/PESA Petroleum Academies, the event’s strong turnout demonstrates PESA members’ dedication to education. PESA thanks the tournament title sponsor Schlumberger as well as DistributionNOW, Energy Alloys, Gardner Denver, GE Oil & Gas, LoneStar Group and World Oil for sponsoring this important event. “With a continued focus on education, PESA creates truly unique networking opportunities to unite those who are invested in educating and enriching the next generation of industry leaders,” stated Explorers Committee Chairman Robert Workman, President & CEO, DistributionNOW. Workman kicked off the tournament by welcoming attendees and thanking the 31 teams entered in the tournament. Competing in a shamble, the TechnipFMC team placed first with a score of 113. The Forum Energy Technologies team followed in second place and the Gardner Denver team finished in third place. Individual winners were Ed Keppler, C&J Energy Services, closest to the pin in 2; Bill Losa, Cameron, A Schlumberger Company, straightest drive; Chris Adams, ConocoPhillips, longest drive and Eric Johnson, Locke Lord, closest to the pin. 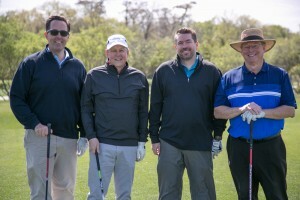 The tournament allowed PESA member companies and customers to cultivate relationships, and was also great practice for those competing in the golf tournament at PESA’s upcoming Annual Meeting on April 19 in Marana, AZ. Thank you to everyone who supports the Explorers of Houston in positively influencing the future leaders of the energy industry. View all team photos on PESA’s photo gallery.